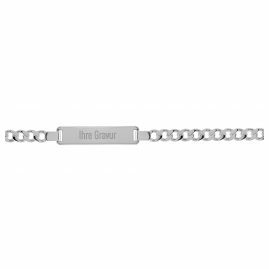 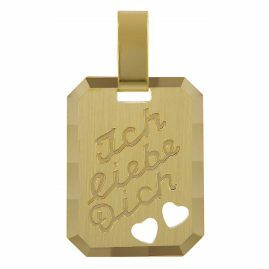 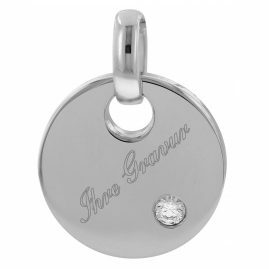 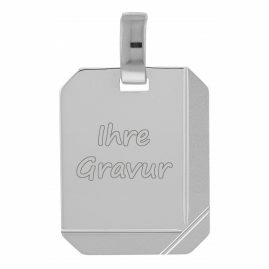 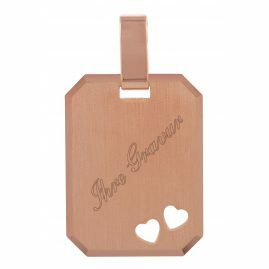 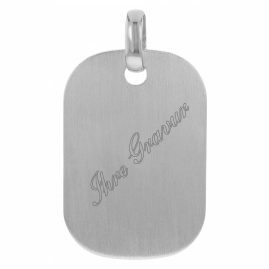 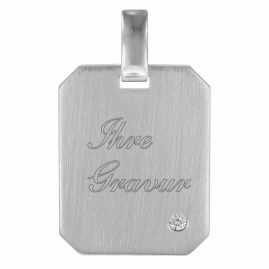 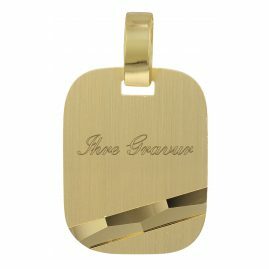 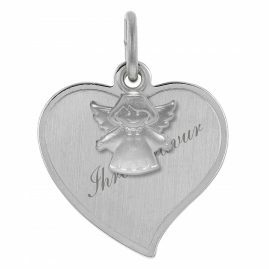 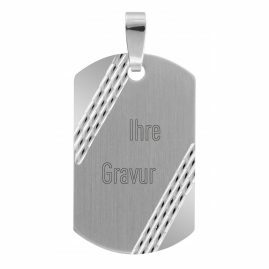 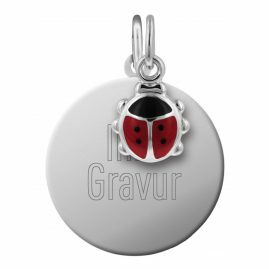 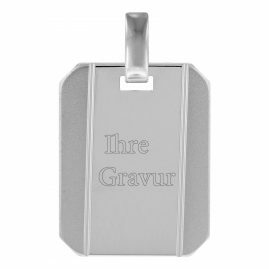 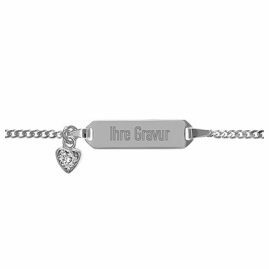 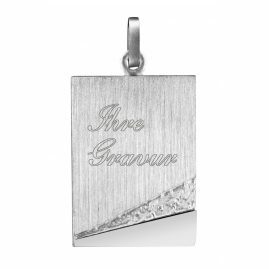 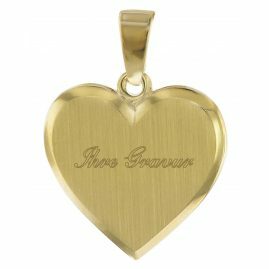 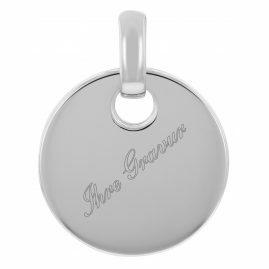 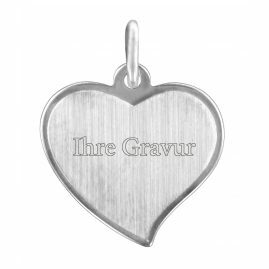 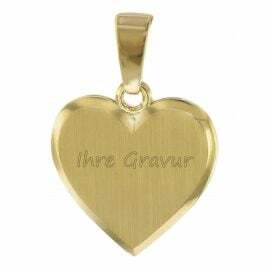 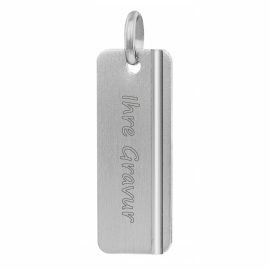 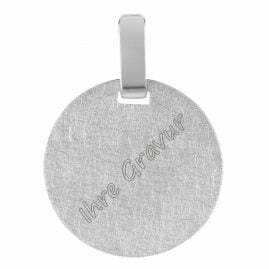 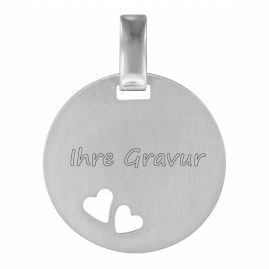 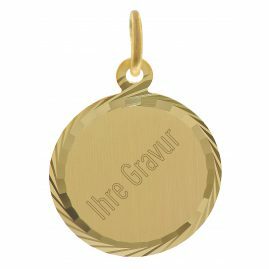 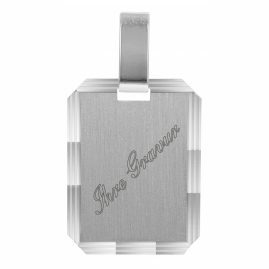 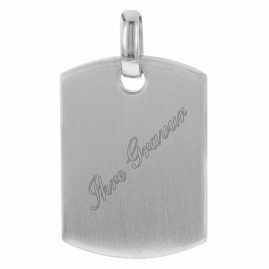 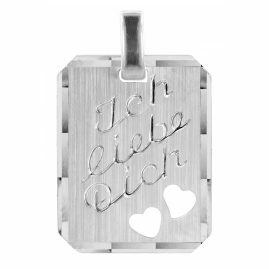 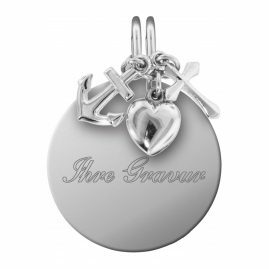 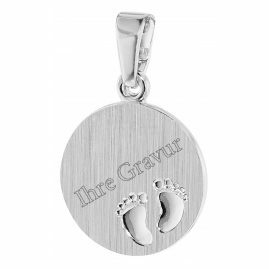 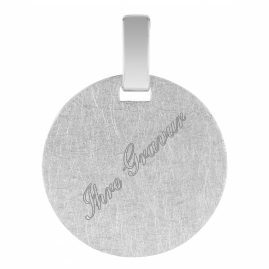 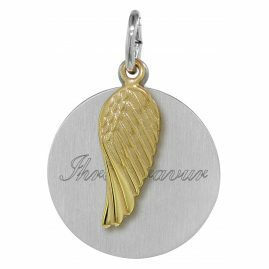 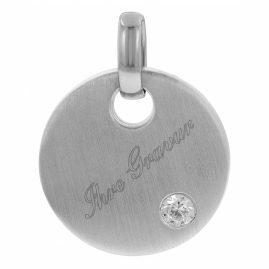 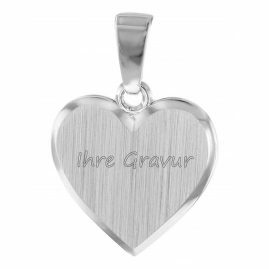 Now you can design your own personalised engraved jewellery at uhrcenter. 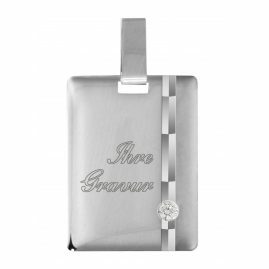 Engraving jewellery is always something special. 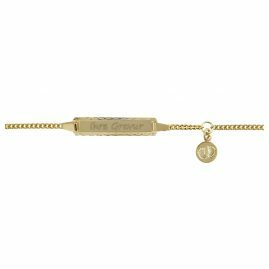 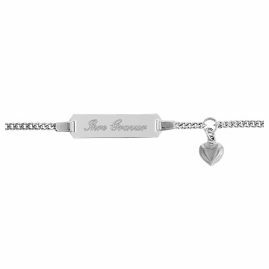 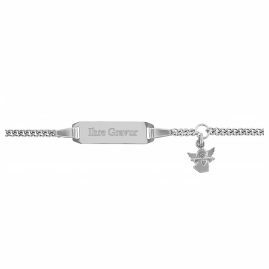 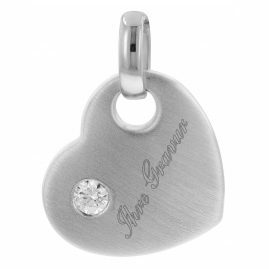 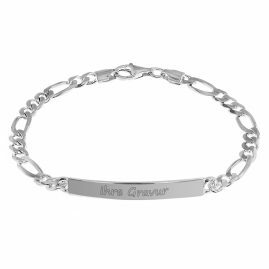 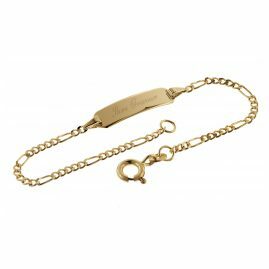 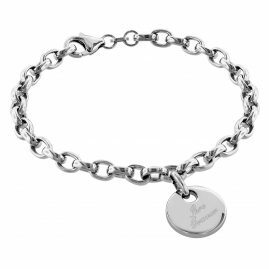 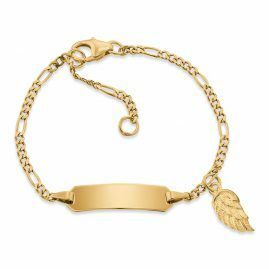 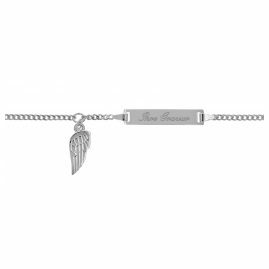 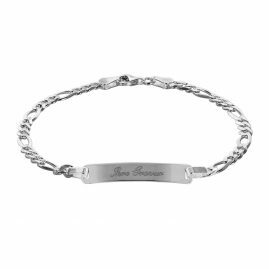 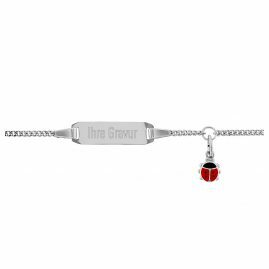 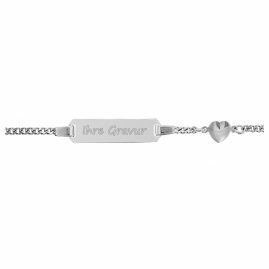 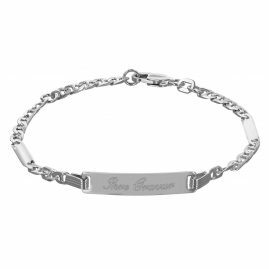 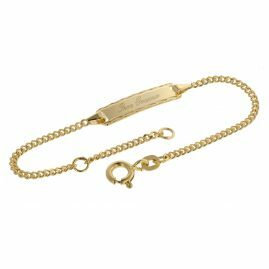 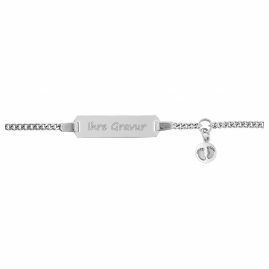 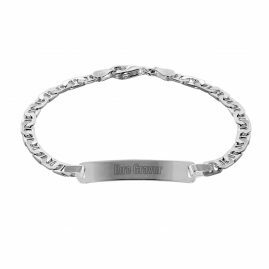 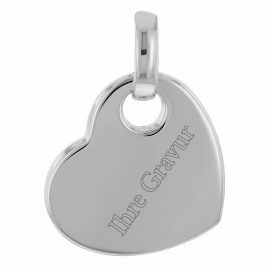 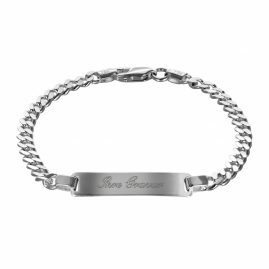 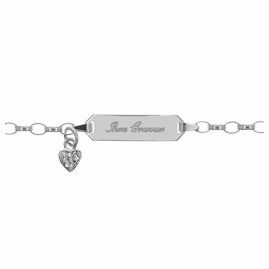 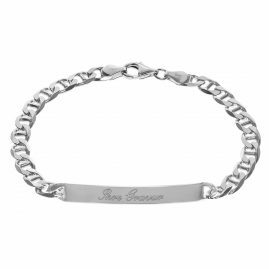 Whether with a heart pendant, an engraved plate or a bracelet, personalised jewellery always brings a message to a special person.